Zipper element is the main characteristic of this jacket. 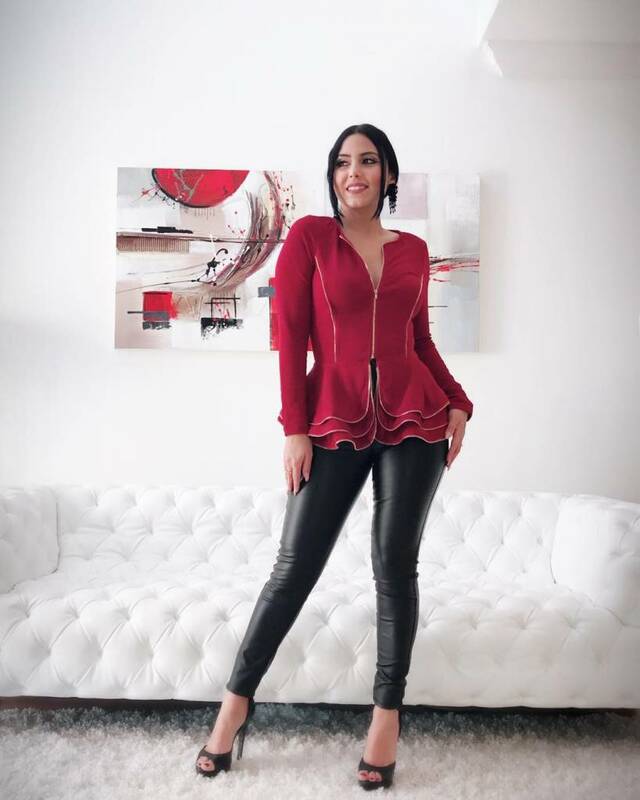 This chic peplum jacket tops our “It” list for the season. From holiday soirees to New Year’s Eve you’ll be ready for any evening event.